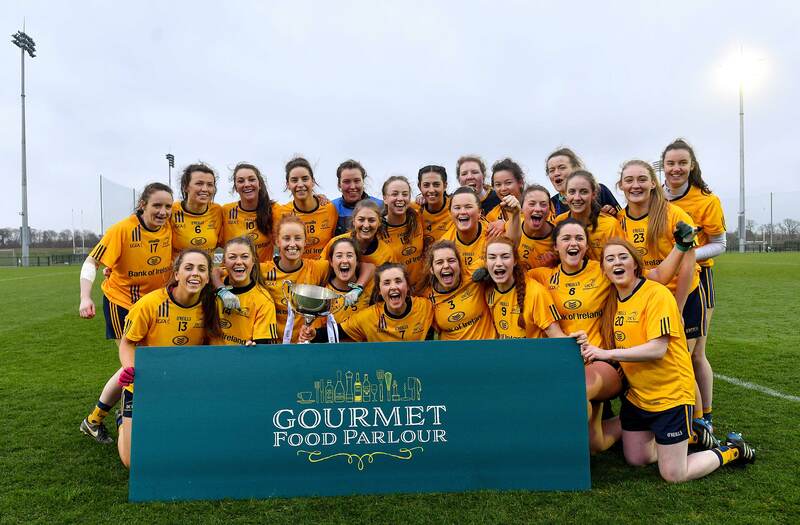 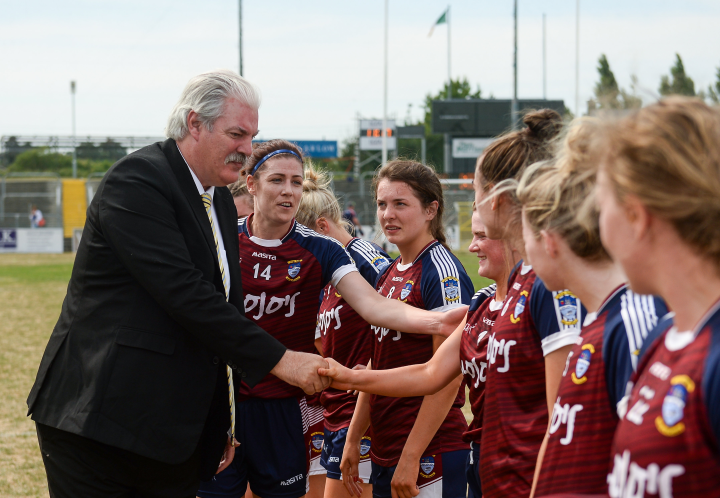 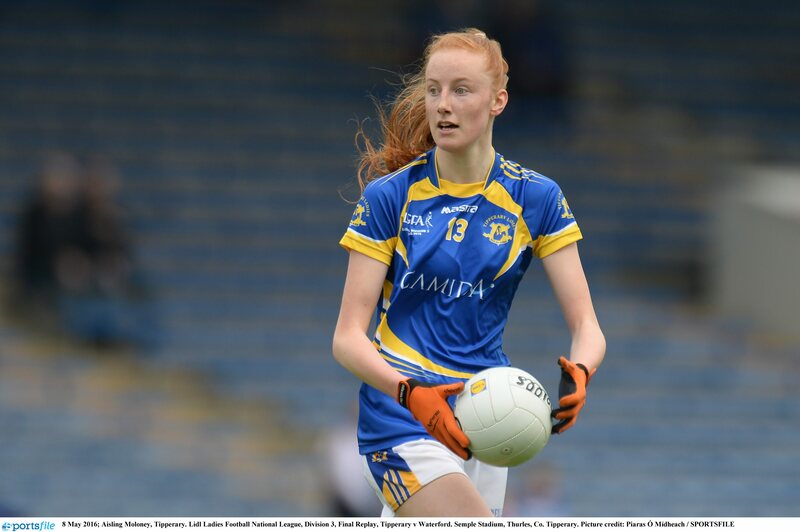 Anna Jones was the top Westmeath scorer from their Division One LIDL Ireland League loss to the Dubs, but she doesn’t believe the lacking facilities in St Clare’s affected her team’s performance. 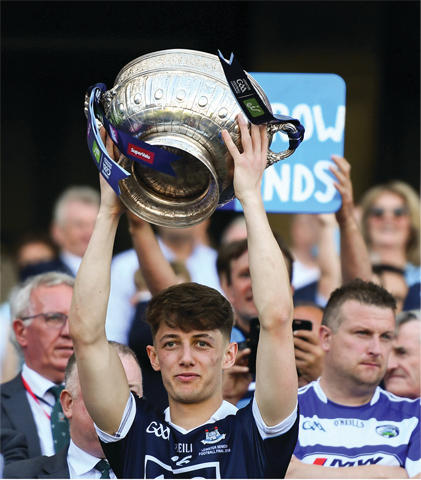 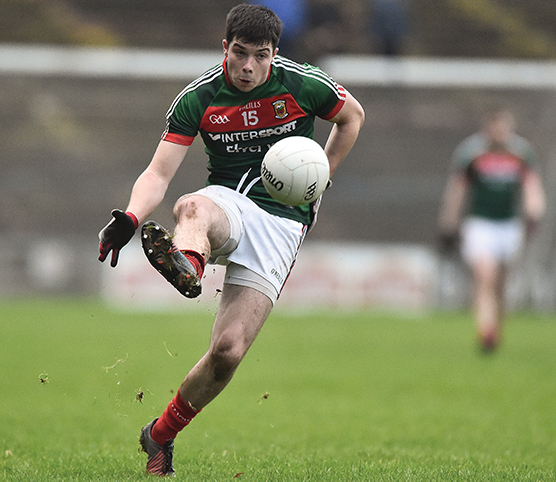 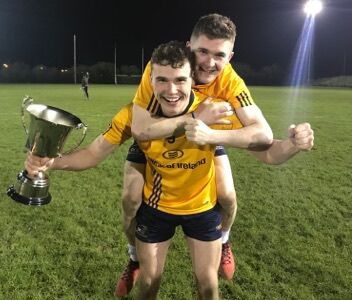 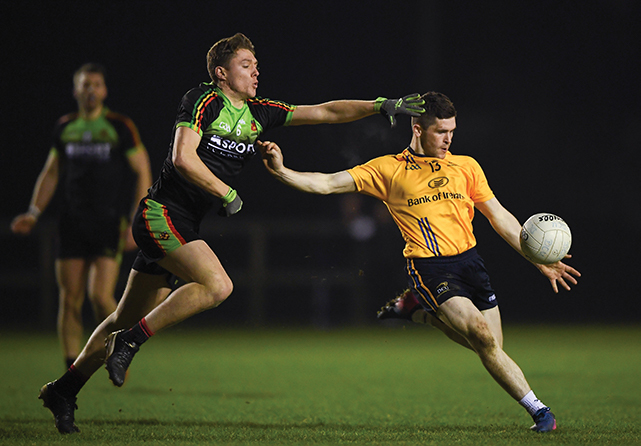 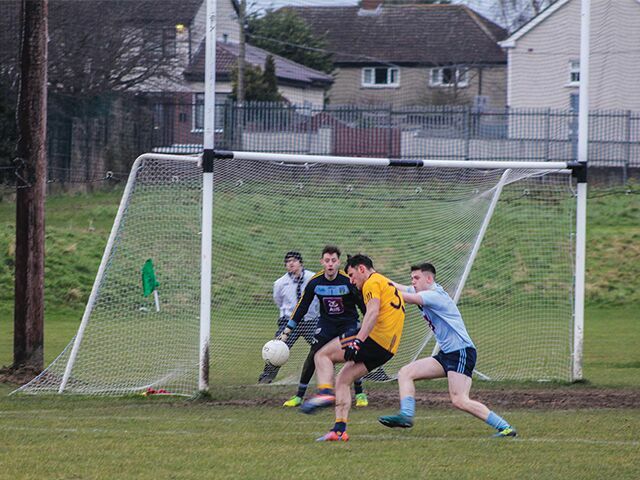 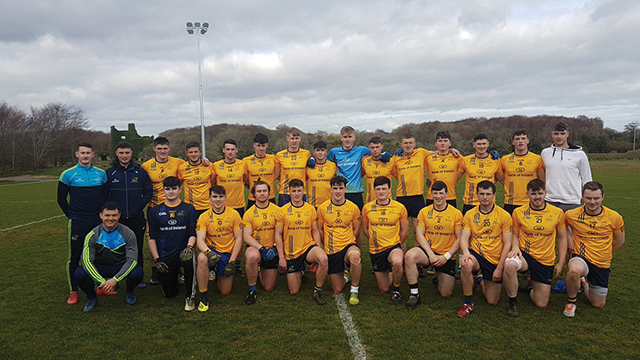 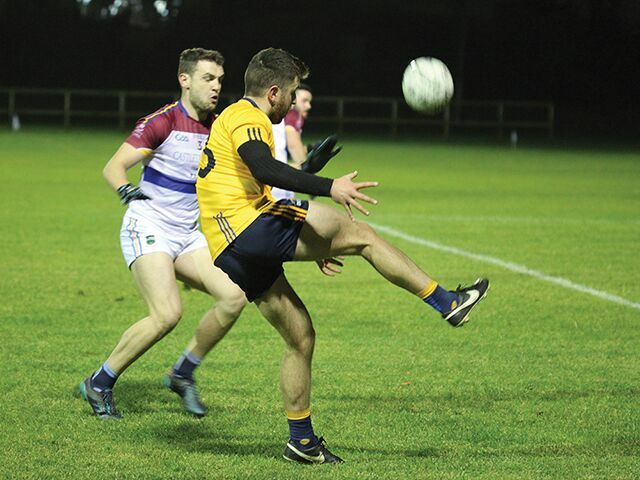 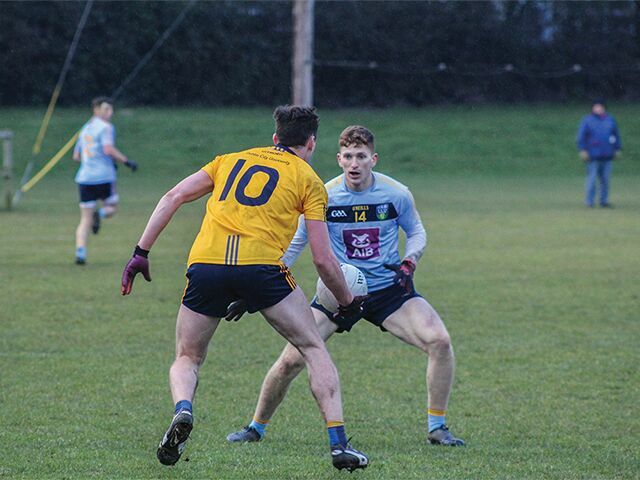 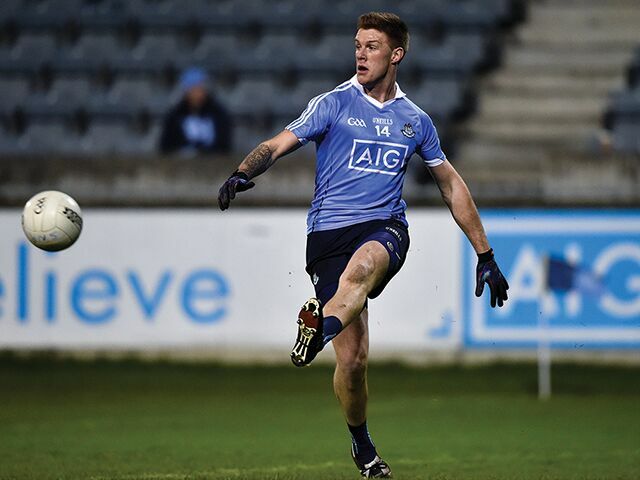 DCU’s Sigerson and Fitzgibbon sides progressed to the quarter-finals to face UCD and DIT. 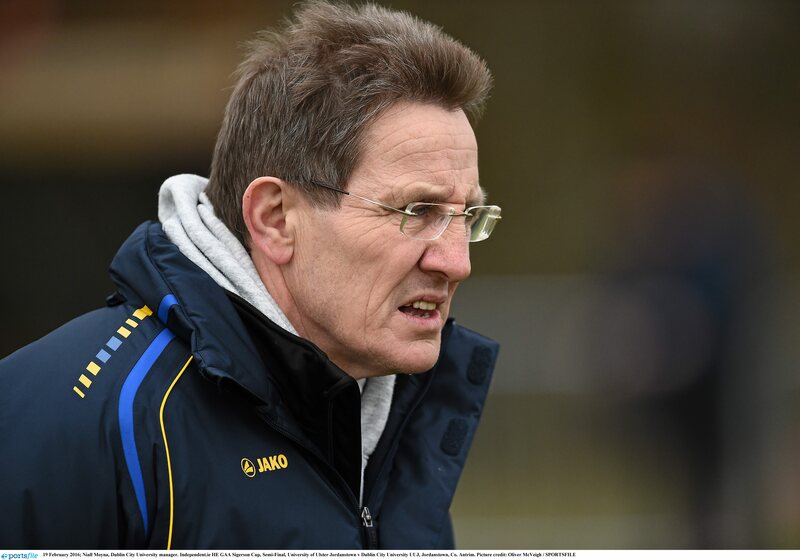 “It’s been disappointing the last two years for the footballers,” said Reape. 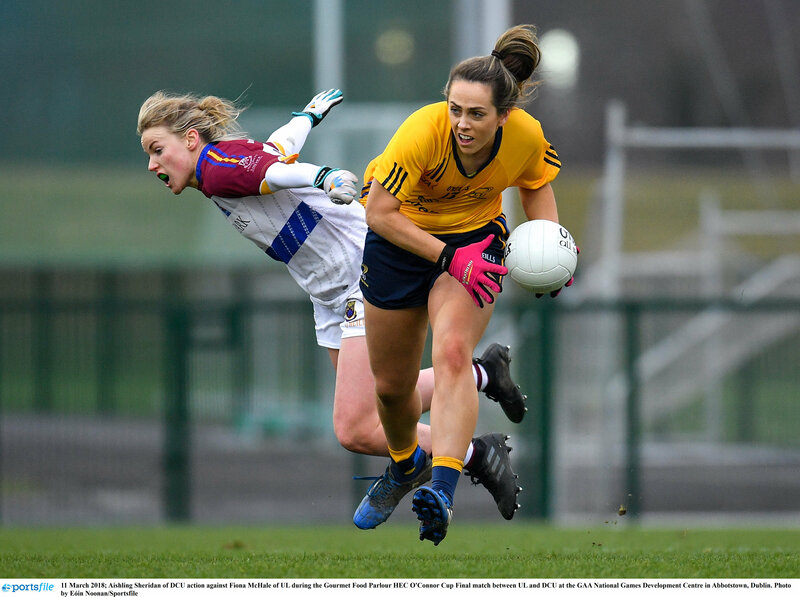 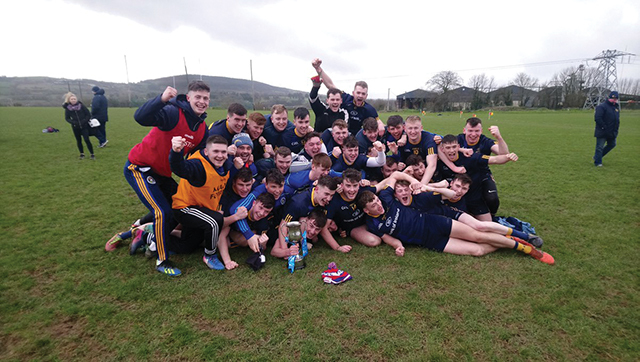 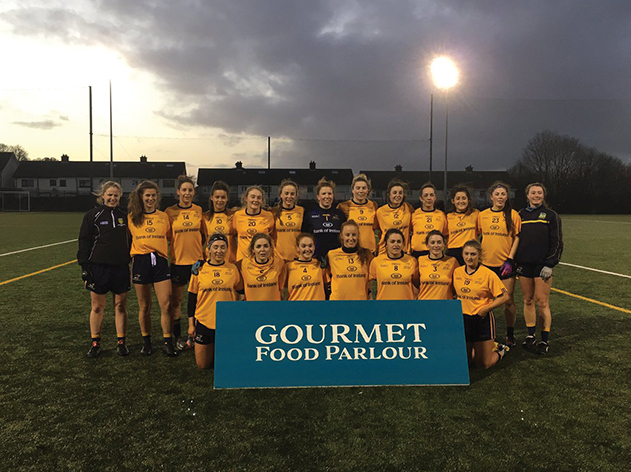 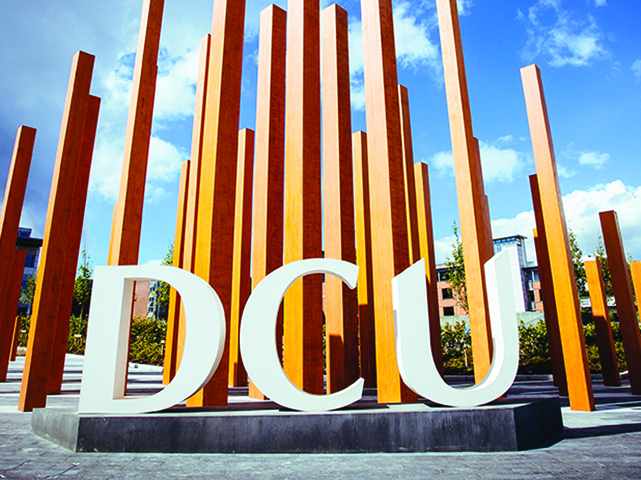 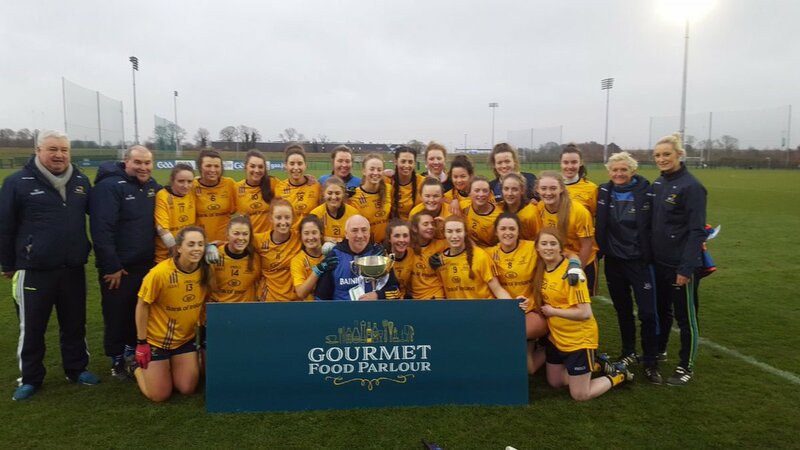 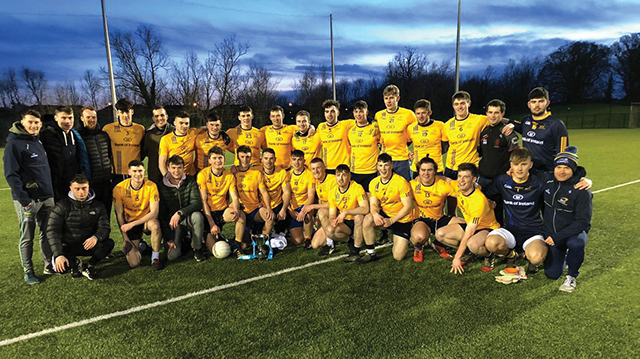 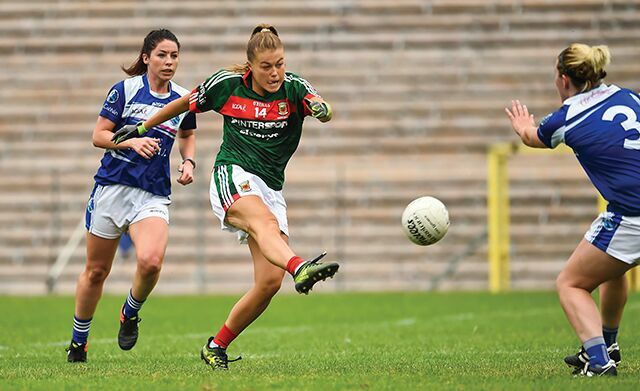 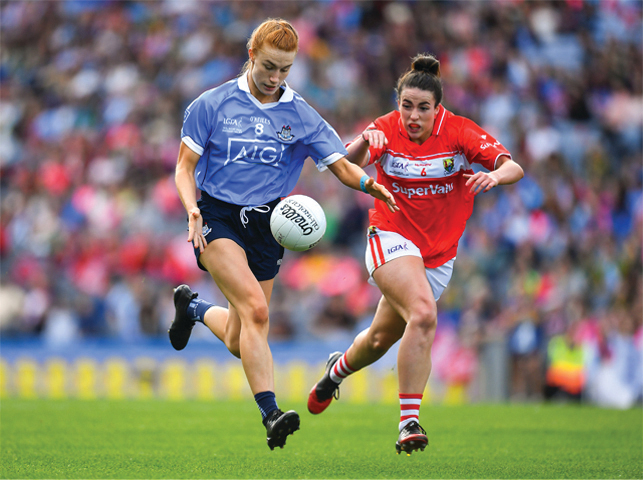 DCU ladies football development coach Leona Byrne has heralded the two victories this year over Dublin rivals UCD as the most satisfying wins of the ladies’ campaign this year.